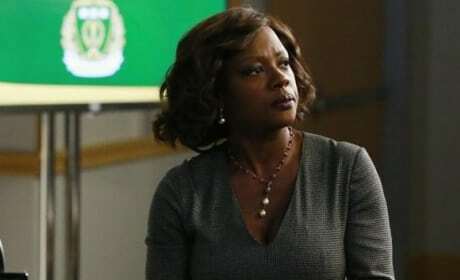 Class is always in session when Annalise Keating is your teacher. But be wary of the lessons she's teaching. 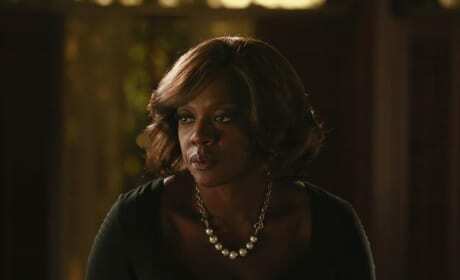 We're up close and personal with Annalise Keating in this scene. 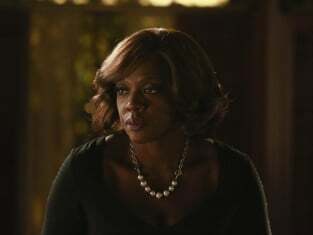 She is played by the incomparable Viola Davis.